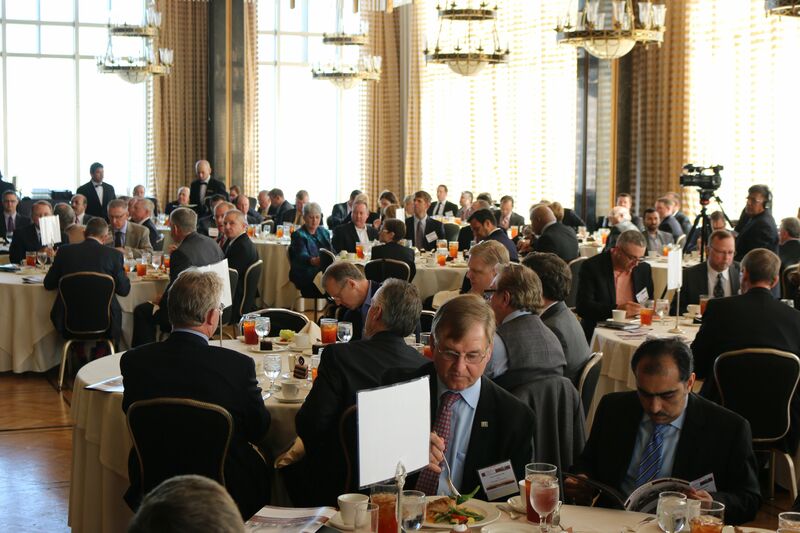 Join the Houston Strategy Forum as a member today. Individual memberships are non-transferable and are on a 12-month-term based on your sign-up/renewal date. Corporate memberships may be shared within the corporation. Corporate Strategic Membership includes five FLOATING Strategic Memberships. These Strategic Memberships may be used by any of the company's upper management executives who have significant operational and strategic responsibilities. While the number of Corporate Strategic Member attendees at any event is limited to five, different executives may use them during different events. The CEO/top executive of the company/business unit is invited to participate in a small group session with other Corporate Member CEOs (of similar sized companies, excluding related companies such as competitors, direct vendors) to build relationships, to bounce ideas, to get different-perspective feedback, and to learn from each other. Between two to four such sessions will be facilitated during the year. Corporate Strategic Memberships are subject to HSF approval. Corporate General Membership includes five FLOATING General Memberships. These General Memberships may be used by any of the company's employees. While the number of corporate general member attendees at any event is limited to five, different employees may use them during different events. Pioneer Members are invited to sit at the head table with the speaker at all HSF summits and symposiums. HSF reserves the right to refuse membership and sponsorships to any group or individual. 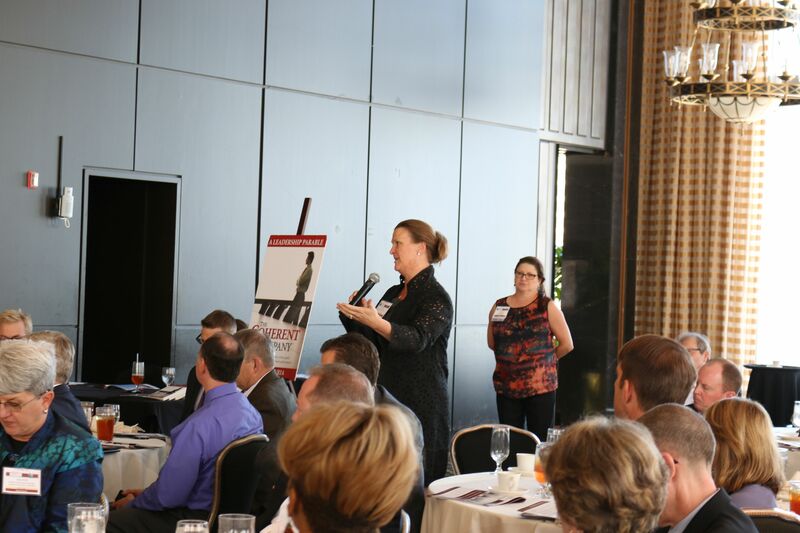 Houston Strategy Forum expects professional conduct from all its members. Strategic Memberships are not meant for business development purposes. We discourage executives who are only interested in access to our speakers and other Strategic Members. Strategic Memberships are strictly for learning, discussions, sharing and gaining knowledge. Join HSF. Sign up as a member today. Houston Strategy Forum reserves the right to refuse membership and sponsorships to any group or individual. 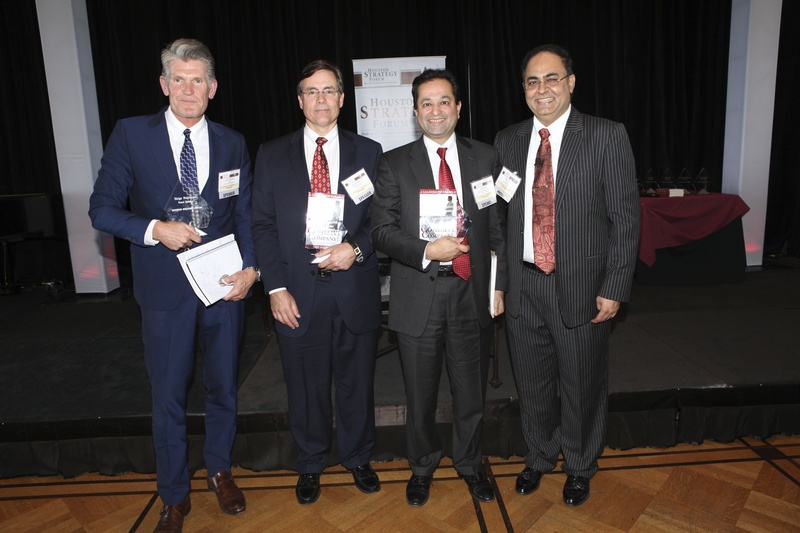 Houston Strategy Forum expects professional conduct from all its members and sponsors.